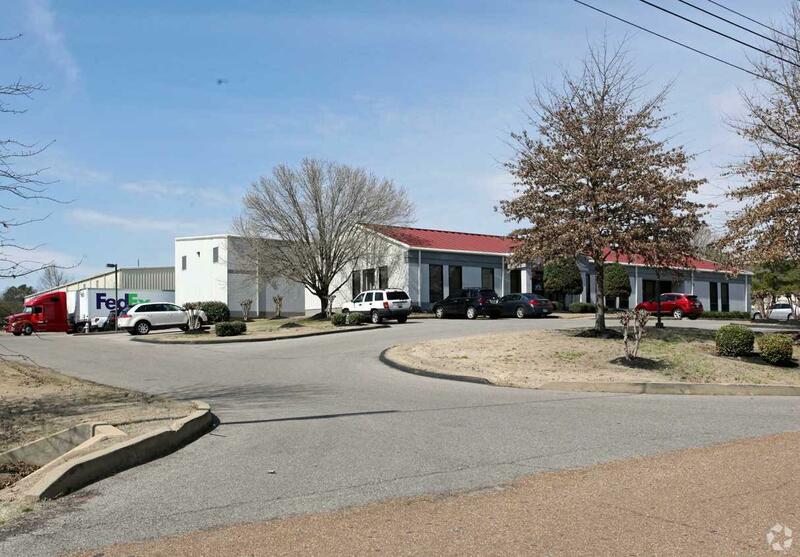 Excellent warehouse and office facility located in Memphis sub-market of Collierville, TN. 61,910 sq. ft. building (per appraisal) houses 9540 sq. 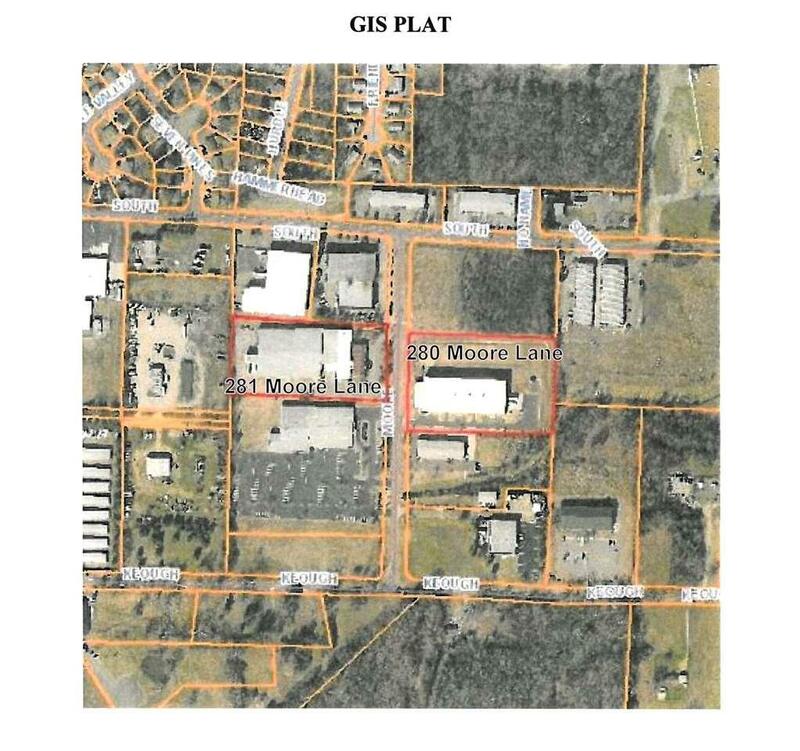 ft. of office space and an additional 52,370 sq. 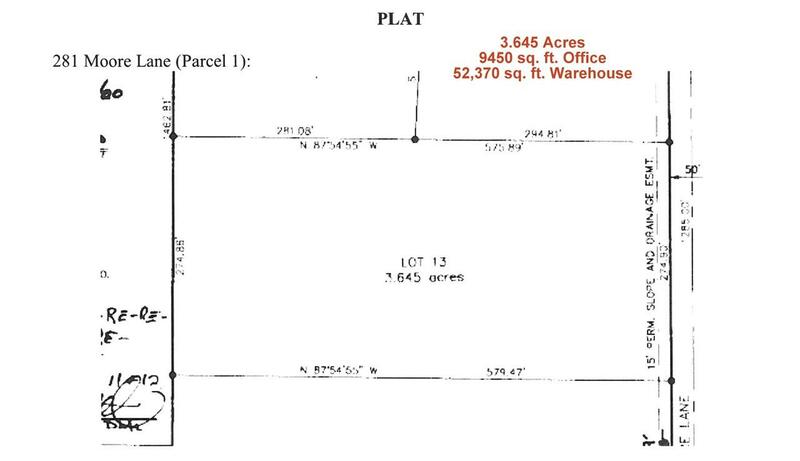 ft. of warehouse space with significant racking that can remain with the building. Original building constructed in 1998 with two additions - the last being in 2004. Office space has abundant open area, many private offices, two conference rooms, a training room, kitchen/breakroom and 6 restrooms.